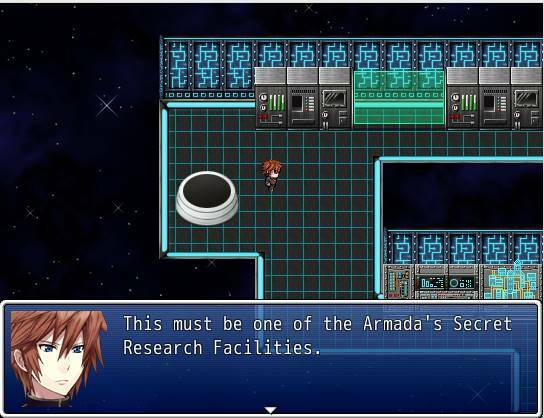 In the year 3028 an organization known as the Armada took control of the systems in the universe. 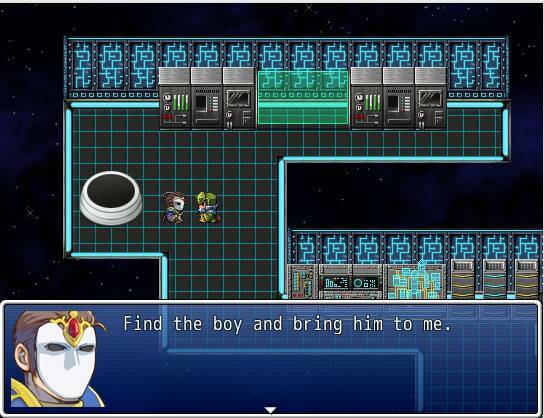 You play as Zane Cosmos, a young boy who's father was the Armada's public enemy number one. When his father is killed, Zane decides to finish his father's quest to disband the Armada for good. 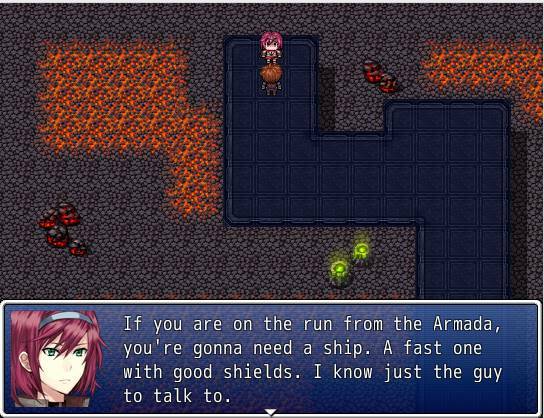 Follow the tale of a young rebel's quest to fight for the good of others. He will risk anything, even his own life, to ensure the Armada is taken down. Can Zane defeat an entire army that is growing more and more powerful? 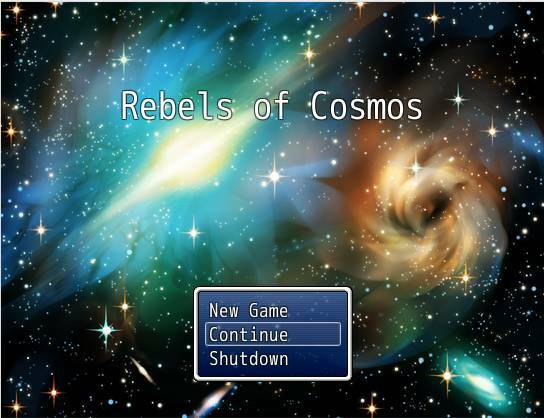 Play the epic Sci Fi adventure, Rebels of Cosmos today!